Last fall I did a keynote at MIT at their conference bringing together ecosystem partners from around the world to discuss ecosystem development. I spoke about how Fresco Capital builds global ecosystems and described some of our recent experiments in India, Singapore, and Vatican City. I finished my talk by saying that we like to do a lot of experiments to learn and that we are open to trying anything. At the break, a group from Siberia approached me and asked if Fresco was really “open to anything”. Vasilii Efimov, representing Venture Company Yakutia, a Siberian VC, asked if Fresco would come and visit Siberia. The team from Siberia was at MIT to discuss how to stimulate economic development in the remote region of Yakutia by building an ecosystem with multiple partners. The team is a partnership between the local VC fund, the Ministry of Investment Development and Entrepreneurship, a local bank (doing some innovative things around IT and exporting), a regional university, and an IT park. I was impressed with the region’s commitment to ecosystem development and the large group of diverse stakeholders assembled to make it happen; I committed to learning more and to visit Yakutia in 2018. The team at Fresco wanted to see how this model was working in a such a remote region and if we can learn from their efforts and help replicate it in other environments. We talked about organizing a local Hackathon, similar to the Hackathon we helped organize in Pune, India. 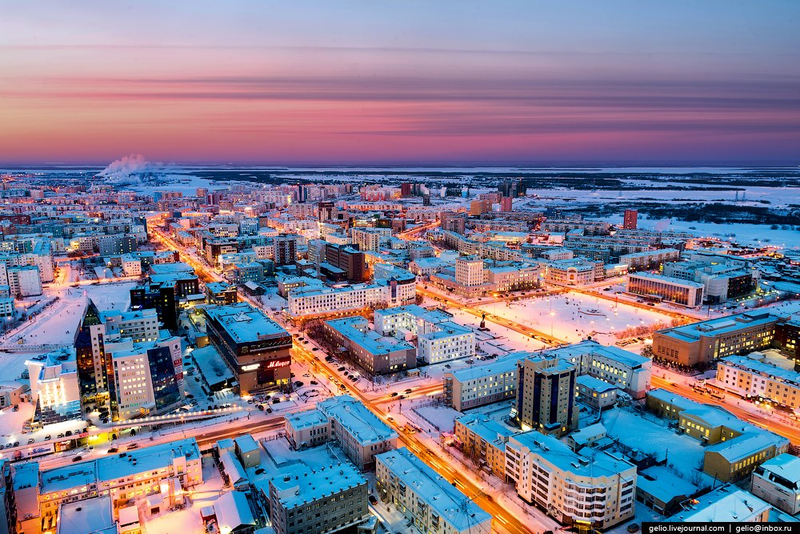 The goal of the Hackathon in Yakutia is to learn about the developer and tech ecosystem in Siberia and see how the Hackathon model brings ecosystem people together in remote regions. The Hackathon will be held later this month at the Higher School of Innovative Management which is a large professional development center. In addition to the Hackathon, we decided to organize a local startup mentor office hours and pitch event to give the local startups an opportunity to work with and pitch to an international group (besides me coming from Silicon Valley, I’m bringing partners from Hong Kong and Canada.) It will be a great learning opportunity for the local startups who don’t get a lot of international exposure. They will get some dedicated mentor time as well as have a group pitch event to gain feedback on their pitch as well as their business model. We at Fresco will learn more about Yakutia’s model of building ecosystems. The team in Yakutia also organized an entire “IT Weekend” that consists of the Hackathon, the startup event, a few mini-conference sessions, local ecosystem tours, and visits to government, Techopark (IT park), university, and corporate partners. 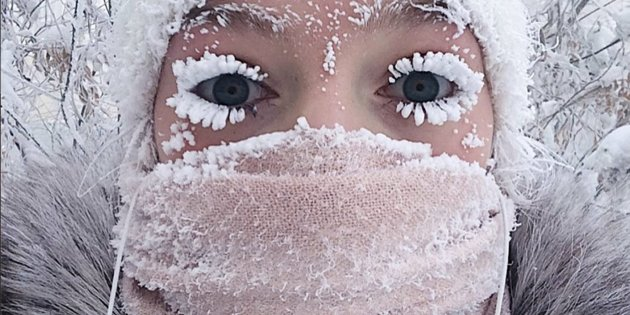 The Yakutia team likes to brag about how cold it is there, apparently, the coldest inhabited place on Earth. Not sure what I’m getting myself into. However, I’m looking forward to spending time learning, exchanging ideas, and helping build global ecosystems. Geek. Entrepreneur. Investor. Mountain climber. Sports fan. I move fast and break things. Connecting innovation across sectors, borders, and worlds.